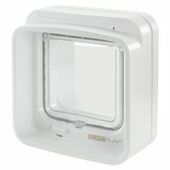 Cat flaps allow your cat to enter and exit your house at their own whim, without having to inconvenience you, or even needing you to be present; making them ideal for those busy households where no one is home for hours at a time. 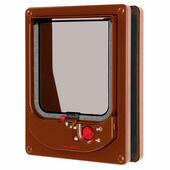 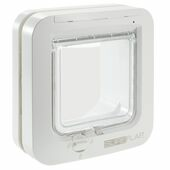 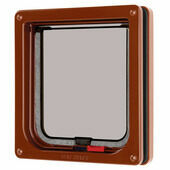 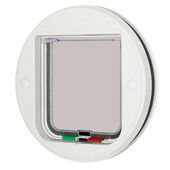 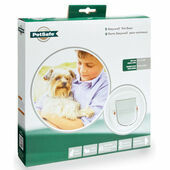 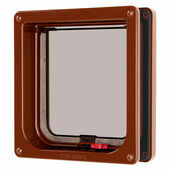 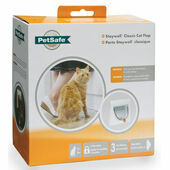 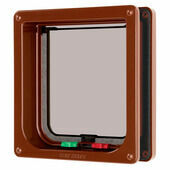 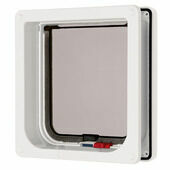 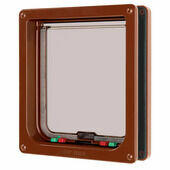 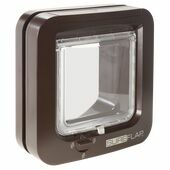 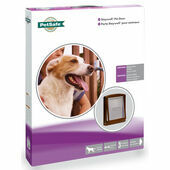 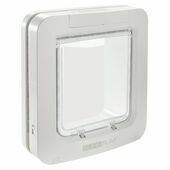  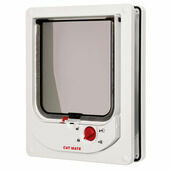 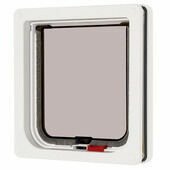 We stock a range of cat flaps and their accessories from numerous manufacturers, such as SureFlap, Staywell and Petmate. 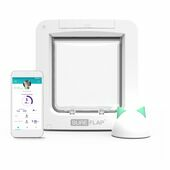 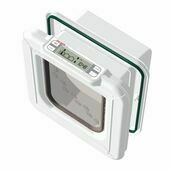 As well as the traditional cat flaps and doors we also stock a number of infra-red, magnetic and microchip-operated products; all of which gives additional layers of security to your home and greater levels of independence and autonomy to your cat.